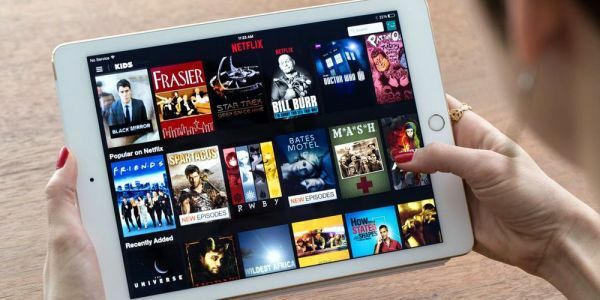 Netflix is practically built upon being able to binge watch content, especially tv series while seamlessly moving from one episode to the next. That and also being ad-free. Now, the platform is causing some waves by testing out promo videos in between episodes for some users. 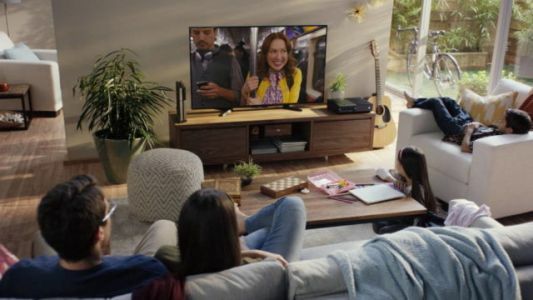 Netflix is currently running a test - that only a small group of subscribers will see - which shows short promos for other Netflix content, between episodes that a user is binging. This was first noticed on Reddit when a group of users began to complain, because these were forced to watch a promo for another show that's on Netflix. Some of the shows that are being shown between episodes are Better Call Saul, and Demtri Martin's Netflix Special. Users were upset, because the whole reason for Netflix is, no ads, and these are ads even if they are for other Netflix content. According to TechCrunch , the promotional videos displace preview information for the next episode of a TV show, with title, description, and thumbnail no longer visible.